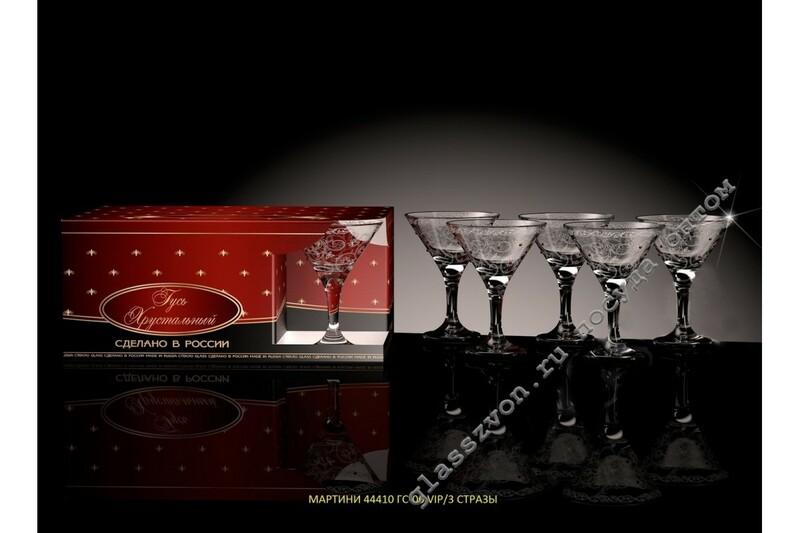 "A set of martini glasses is an excellent product for successful trading! 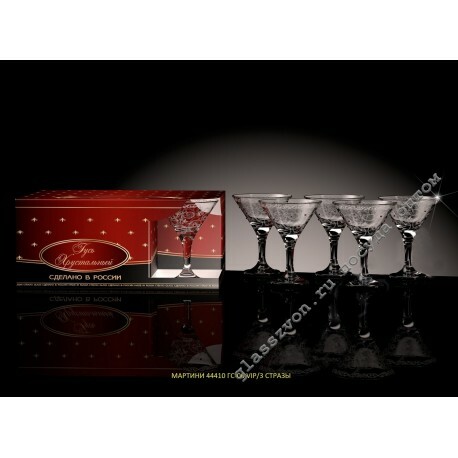 Extremely strong and high-quality glass makes this product highly sought after and demanded, and an amazing spraying on the engraving, gives the glasses such a graceful and attractive look. Sets with dusting in bulk will help you realize the most cherished dreams and achieve striking profitability. The relatively low cost of the trading unit will ensure you an advantageous wholesale purchase of the goods, along with the subsequent, even more cost-effective, resale.